Find out how to make a claim from the UK for neck and back injuries suffered in a Hungary car accident. I was driving my Vauxhall Astra car on a driving holiday from Southern England to see some relatives in Hungary. We had driven through France, Belgium, Germany, the Czech Republic, Slovakia and finally reached Hungary. In Budapest we were stopped at a Give Way marking about to turn right onto a main road when our car lurched forward. We had been struck from behind by a four by four vehicle driven by a young Hungarian man. He apologised and explained that he had been on his mobile and had a lapse of concentration. He was clearly Hungarian and living in Budapest – I am fluent in Hungarian so I could understand what he was saying. The police turned up at the scene as by chance they had been on route to an incident nearby and had witnessed the accident. They took all the details and the other driver’s admission. The police called an ambulance and my wife and I were taken to hospital. I was suffering a bad pain in my neck, which was getting worse as time went on and my wife had neck and lower back pains. X-rays were taken and I was diagnosed with a fractured vertebra in my neck with symptoms in my right shoulder with headaches. My wife was diagnosed with a whiplash type injury to her neck and a lower back strain. This accident spoiled our holiday and now we are back in England we would like to consider a claim from the UK – is this possible given the road accident happened in Hungary? The evidence is clear that the Hungarian driver was at fault for your collision, which will be officially noted by the police – so I believe both you and your wife have a strong claim for your respective neck and back injuries. 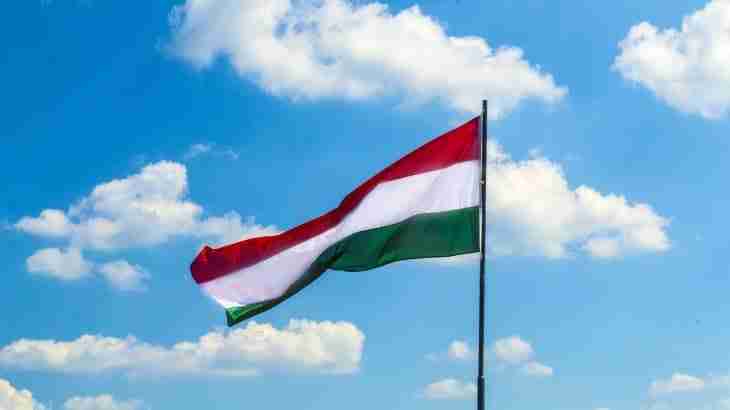 As Hungary is a member of the European Union and you are living in the UK – it would be possible to make a claim for your injuries and financial losses from either the UK or Hungary. You would need a specialist European motor accident solicitor to help you with your claim as most road traffic accident solicitors will not have the requisite expertise. To speak to me in person about your car accident in Hungary or to commence a claim online for personal injury click Hungary Road Traffic Accident Claim.